Many methods for product quality improvement start by investigating the problems, and then work their way back to the point where the problem started. For instance audits and root cause analysis work this way. But what if you could prevent problems from happening, by building an understanding what drives quality, thus enabling to take action before problems actually occur? What Drives Quality explores how quality plays a role in all of the software development activities. It takes a deep dive into quality by listing the relevant factors of development and management activities that drive the quality of software products. It provides a lean approach to quality by analyzing the full development chain from customer requests to delivering products to users. 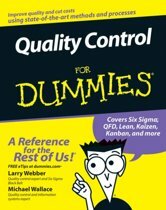 I'm aiming this book at software developers and testers, architects, product owners and managers, agile coaches, Scrum masters, project managers, and operational and senior managers who consider quality to be important. 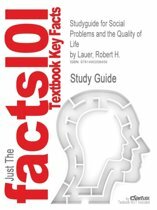 A book on quality should be practical. 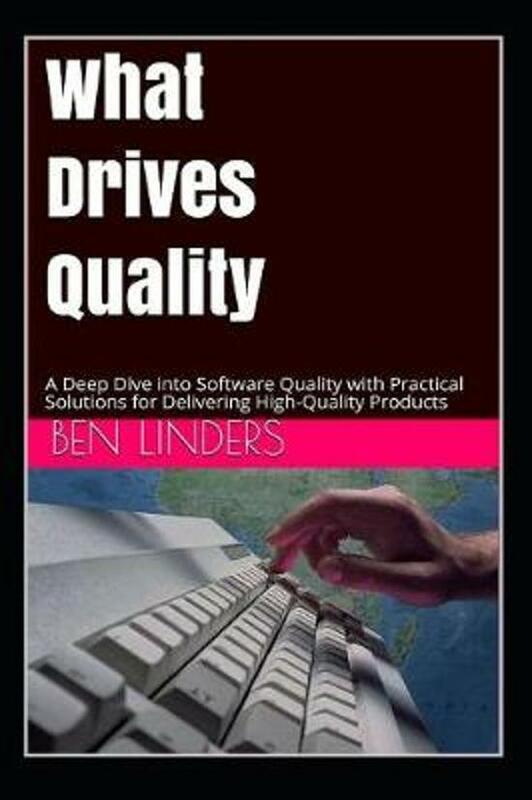 It should help you, the reader of this book, to improve the quality of your software and deliver better products. It should inspire you and give you energy to persevere on your quality journey. What drives quality tries to do just that, and more. This book is based on my experience as a developer, tester, team leader, project manager, quality manager, process manager, consultant, coach, trainer, and adviser in Agile, Lean, Quality and Continuous Improvement. It takes a deep dive into quality with views from different perspectives and provides ideas, suggestions, practices, and experiences that will help you to improve quality of the products that your organization is delivering. This book views software quality from an engineering, management, and social perspective. It explores the interaction between all involved in delivering high quality software to users and provides ideas to do it quicker and at lower costs.